The Federal Government has declared its support for a partnership with the Association of Marine Engineers and Surveyors (AMES) on the training of a younger generation of marine engineers and surveyors who are equipped to man vessels within and outside Nigeria’s territorial waters. The Minister of Transportation, Hon. 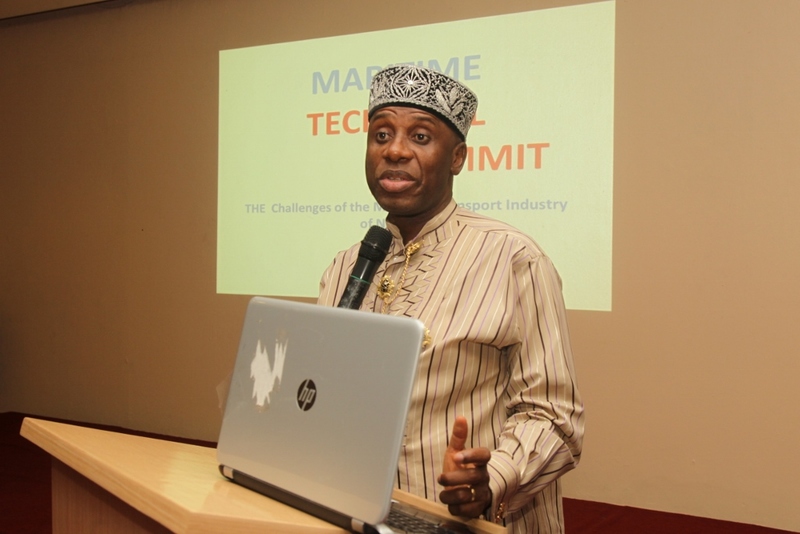 Chibuike Rotimi Amaechi made this pledge in a keynote address he delivered at the 2nd Maritime Technical Summit with the theme “ Ship Operations in Nigeria: Policy, Technical, Financial Challenges and Solutions” organized by AMES in Lagos on Tuesday. Represented by the Director-General of the Nigerian Maritime Administration and Safety Agency (NIMASA), Dr. Dakuku Peterside, Amaechi noted that government would always rely on members of the association for the technical expertise for the industry to thrive. His words: “ Marine Engineers and Surveyors are at the very heart of shipping. That is why as a Ministry, we will continue to give very serious attention to issues of safety and the general development of the industry. 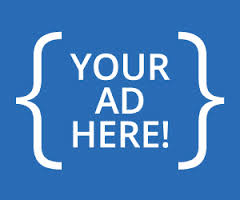 He observed that government had continued to support those who want to invest in the industry because of the inherent potentials to create employment for the people adding that in all of these, government would be relying on the technical expertise of Nigerian engineers and surveyors. He said, “That is why we are partnering with the Association of Marine Engineers and Surveyors to groom our manpower needs for the industry. Let me take advantage of this speech to particularly commend the Association of Marine Engineers and Surveyors, they have been extremely supportive of the transformations we are championing in the industry. When we decided that we are going to reposition MAN Oron, they were determined to support it in terms of the curriculum, in terms of looking at the entire development of MAN Oron and we want to publicly commend them. “In the repositioning of the Nigerian Maritime Administration and Safety Agency, we have relied on their advice and on their counsel and they have not failed us, I am sure you have noticed significant impact of their advice, of their counsel and their support to the transformation of the Nigerian Maritime Administration and Safety Agency and I want to say that moving ahead, we will continue to work closely with the Association of Marine Engineers and Surveyors. The Minister recalled that since the present government came onboard, it had introduced a number of initiatives to spur the industry and ensure Nigerians maximize benefits from the industry naming some of the initiatives to include efforts to strengthen the Nigerian Maritime Administration and Safety Agency which he said is work in progress. “We have also taken steps to resuscitate the national fleet by intervention in setting up a national fleet committee. We got the approval of the Federal Executive Council to do a performance audit of all maritime agencies be it the Nigerian Ports Authority, the Nigerian Maritime Administration and Safety Agency, Shippers’ Council, MAN Oron and the rest of them. “I just want us to understand that the industry is as good as the regulatory agencies that play a role in her evolution, that we can’t strengthen the industry if the regulatory agencies are not performing optimally and for regulatory agencies to perform optimally, we all must agree and set for them a roadmap on how to accomplish their mandates. “We have also taken further steps to encourage the Nigerian Ports Authority to develop a Port Development Master plan but in all of these initiatives, no one is dearer to our hearts than the human capacity element of the industry. We have continued to encourage the Nigerian Maritime Administration and Safety Agency to invest in the grooming of young engineers and surveyors and to take advantage of very experienced professionals around to raise a successor generation of marine engineers and surveyors and it is beginning to yield result. “The Nigerian Maritime Administration, we understand as a Ministry has trained the first 289 young cadets who graduated from the NSDP scheme to do their sea time onboard vessels in Egypt and in Europe and this will be the first time that will be happening in organized manner. “We are also very open to engage them in order to ensure that we provide for all our cadets the bigger future so that in the next few years we will have Nigerians who are equipped to man vessels within our territorial waters and outside our territorial waters,” he said.